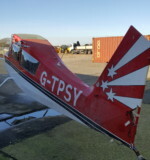 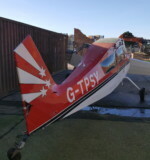 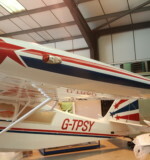 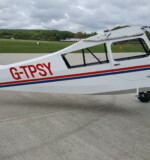 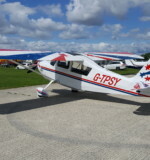 G-TPSY was also damaged in the hangar collapse that claimed G-OCUB in 2015. 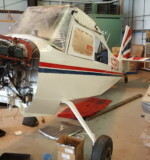 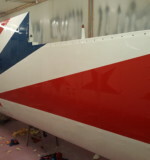 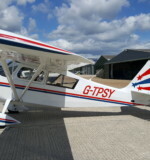 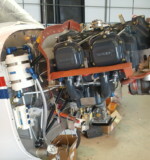 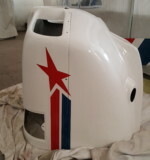 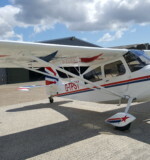 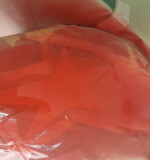 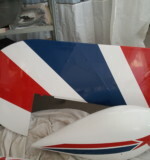 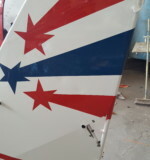 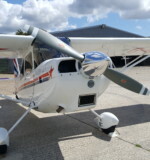 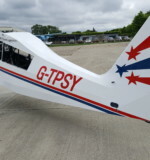 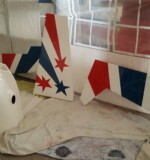 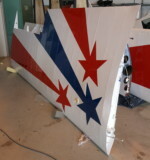 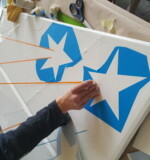 Working in conjunction with Goodwood Aircraft Maintenance the aircraft underwent a major Refurbishment and we undertook the overhaul and recover of the aircraft. 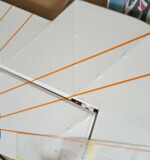 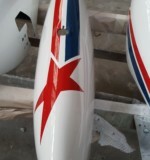 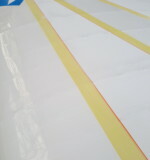 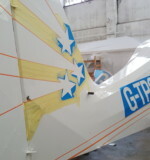 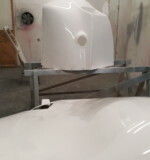 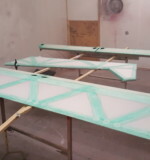 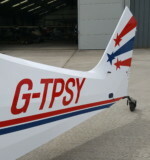 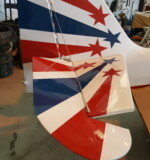 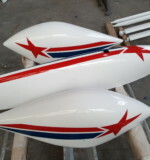 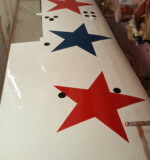 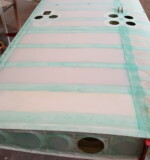 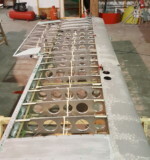 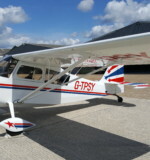 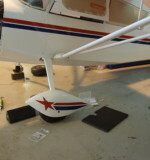 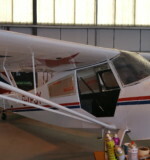 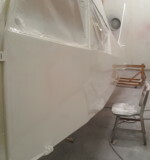 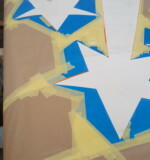 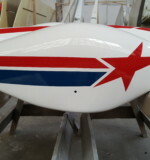 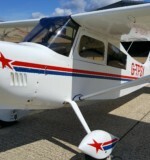 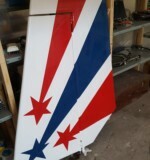 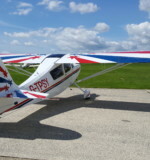 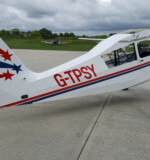 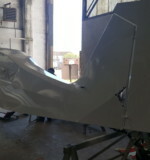 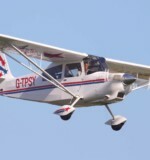 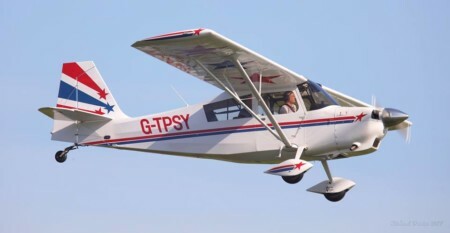 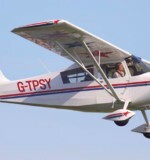 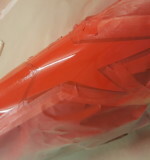 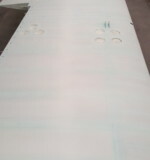 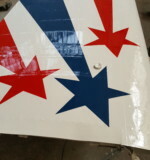 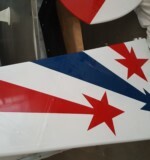 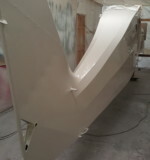 For this aircraft we used the Superflite 7 Covering System and finished the aircraft in Superflite polyurethane topcoat.